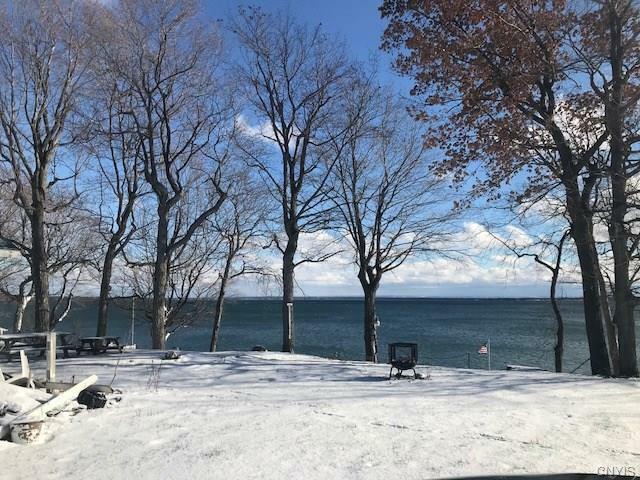 Beautiful 60 by 399 Lake Ontario waterfront lot. Only a hop skip and a jump to Chaumont for gas, groceries and restaurants! 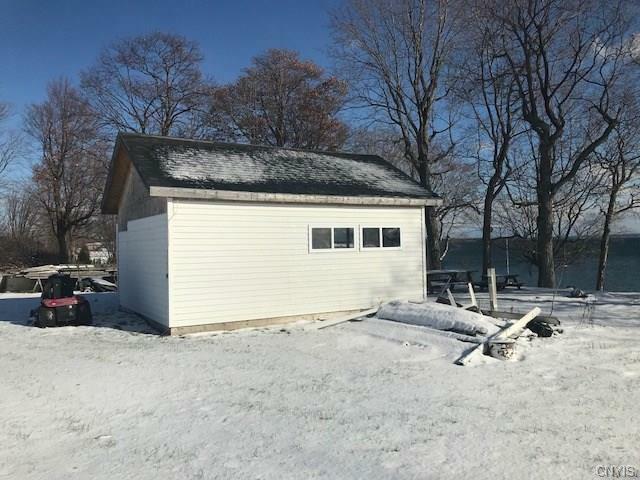 Small 16 x 20 shed/cottage that could easily be redone to make a small cottage (would make a sweet guest house) or build behind your dream one! Plenty of space to run, engage in summer games, cookouts and more, all while enjoying the water!!! Survey on file! Make an offer!!!!!!!!!! Listing information © 2019 CNYIS, GENRIS, WNYREIS. 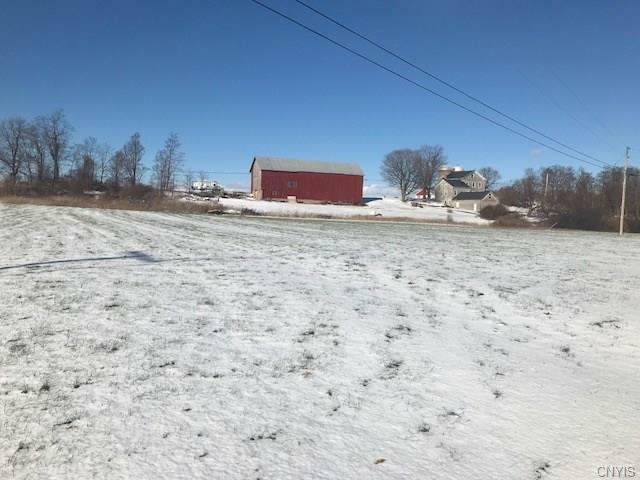 Listing provided courtesy of Howard Hanna-Watertown.